What is Ear Surgery (Otoplasty)? Otoplasty, or ear surgery, is a cosmetic procedure to improve the appearance of a person’s ears. Although otoplasty does not affect hearing, it can provide great psychological benefits. Otoplasty is most commonly performed to set unusually prominent ears back closer to the head, called ear pinning, or to reduce the size of abnormally large ears. Ear surgery may also be helpful to reconstruct abnormally small ears or lop ears or to repair ears which have been damaged by injury or cancer surgery. The otoplasty procedure generally lasts 1 to 2 hours and is performed on an outpatient basis. The type of anesthesia used typically depends on the age of the patient. General anesthesia is recommended for very young patients, while local anesthesia and a sedative may be used for older children and adults. The otoplasty procedure begins with a small incision made behind the ear. Patients usually feel back to normal a few hours after the procedure, although the ears may ache or throb for a few days. Prescription medication will be made available to help alleviate any discomfort. A few days after the otoplasty procedure, the bandages will be replaced with a surgical dressing that should be worn for about a week after which time the stitches will be removed. 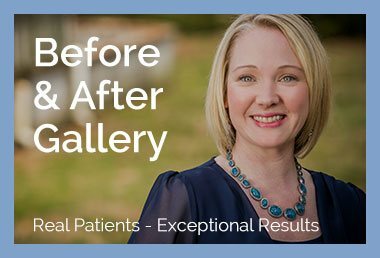 Dr. Claytor and his staff go above and beyond what is expected to ensure a good experience and outcome. Dr. Claytor’s’ concerns for his patients is genuine and personal. Professionally he is in a class all of his own. From the very first meeting my son and I felt that we were behind heard and understood. Dr. Claytor has stayed involved and concerned throughout the post op and healing time. My son is extremely pleased with the outcome of his surgery. Debbie, the office manager has also been so valuable t our having a good experience. Debbie is efficient, caring and very helpful. Her help in coordinating the details of our experience was a big part of the success. 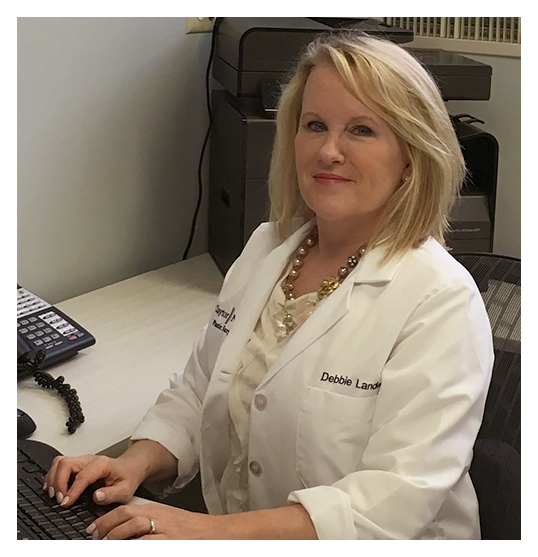 For more information on ear surgery (otoplasty), or any of our other cosmetic procedures, call Dr. Claytor at 610.527.4833 today! 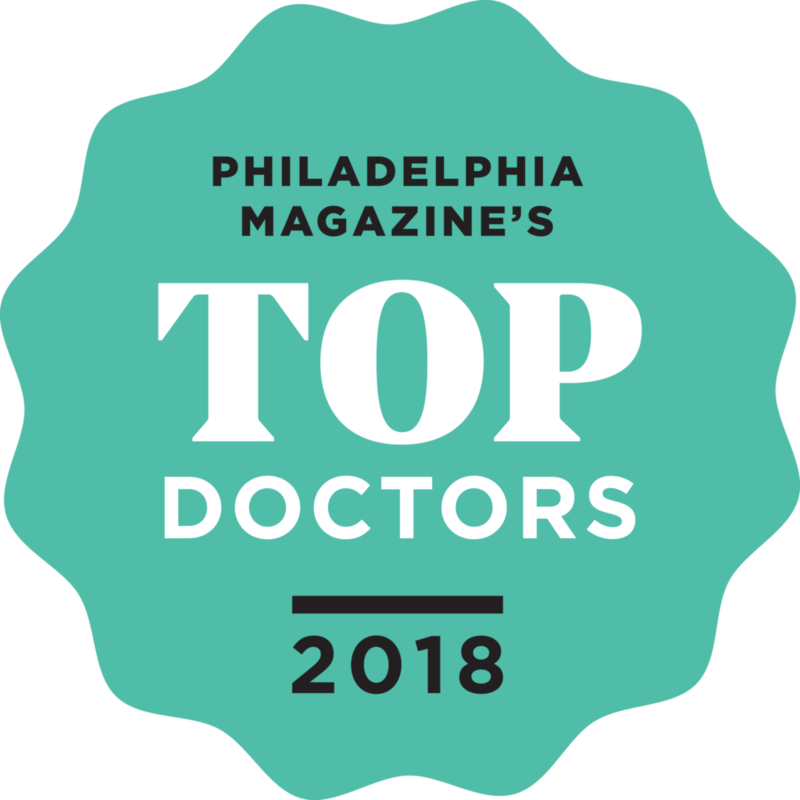 Dr. Claytor serves Philadelphia, Bryn Mawr, Main Line and surrounding areas. Dr. Claytor was very professional and great to work with. After many failed attempts to have my keloids removed from my cartilages, (piercing) I decided to schedule a consultation with Dr. Claytor. 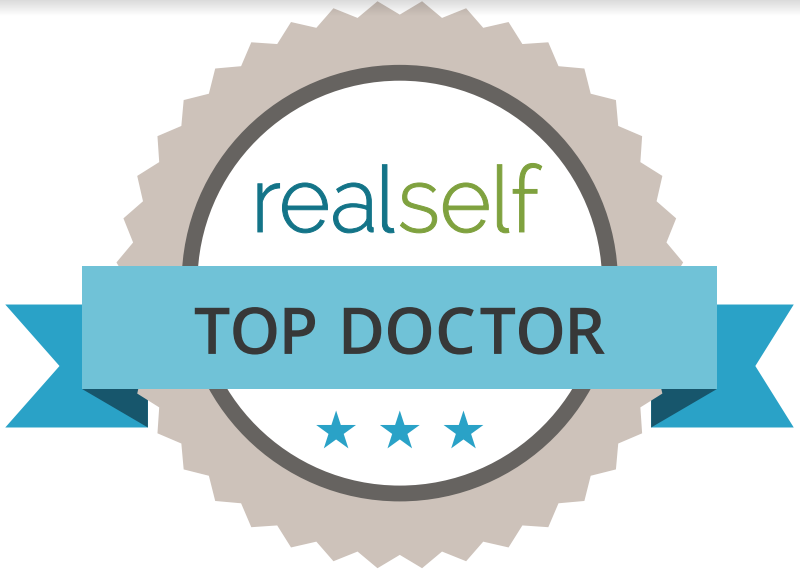 He was very welcoming, caring , honest and informative in every appointment I had with him including my surgery. I am so happy with my results and I can finally wear my hair up without feeling self conscience about my ears. Dr. Claytor is the best and I would never look elsewhere! I am keloid free for the first time in 10 years! Dr. Claytor is a miracle worker!! Dr. Claytor is a miracle worker!! I was the victim of an assault that basically left me with my ear in 2 pieces and almost destroyed. Dr. Claytor was called to the emergency department and very meticulously put my ear back together in one surgery. There was no need for any additional procedures. I got my life back quickly thanks to he’s attention to detail and dedication to his craft of plastic surgery. In addition, everyone of his staff members is incredibly friendly and professional, I highly recommend his services. Thank you Dr. Claytor!